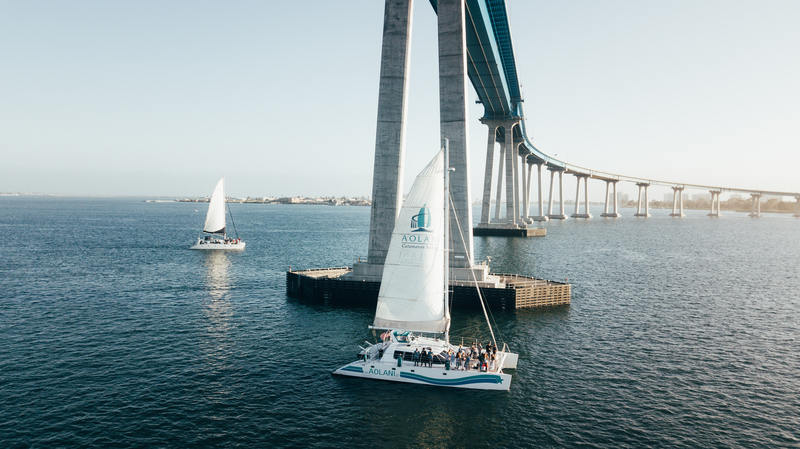 What better way to impress a client, or show appreciation for your professional team than to set sail in style on a luxurious catamaran? 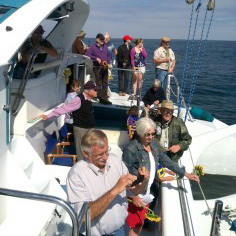 From high-tech, professional presentations, to exciting team-building exercises, everything is more fun on the water! 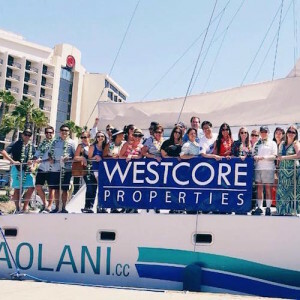 Join the ranks of the countless companies that have come aboard the Aolani for an unforgettable adventure. 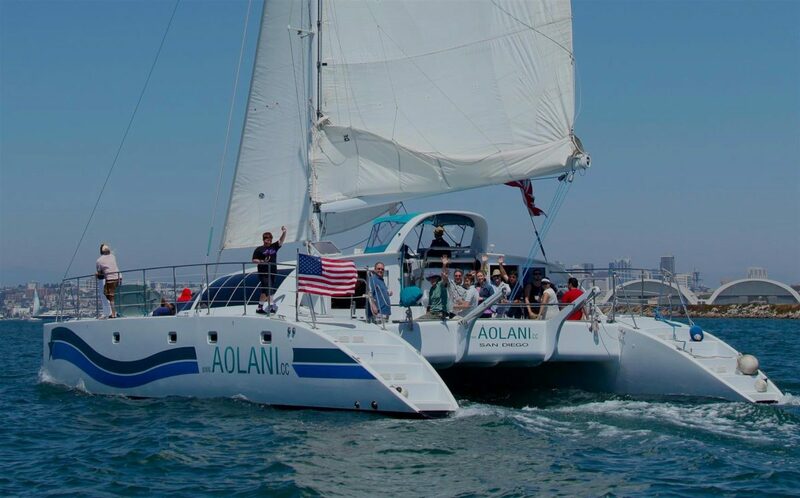 Aolani consistently raises the bar and sets a whole new standard for corporate events. 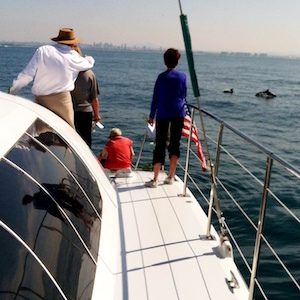 San Diego is all the more beautiful when viewed from a stable, safe, and stylish ocean vessel. 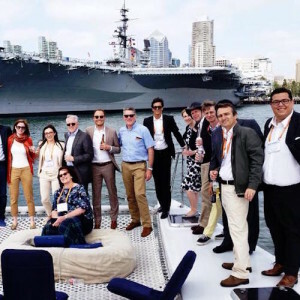 Treat your team to an experience they’ll never forget! 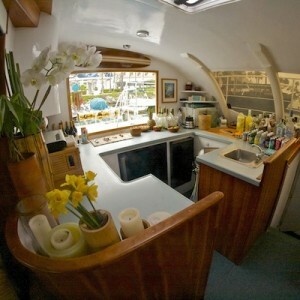 Have more than 48 passengers? 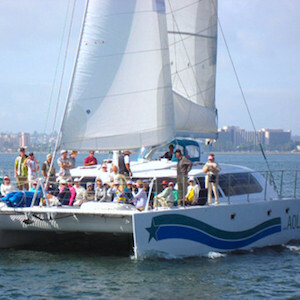 We can add an additional catamaran and split up your group, making it a capacity of 98 as we sail alongside each other. 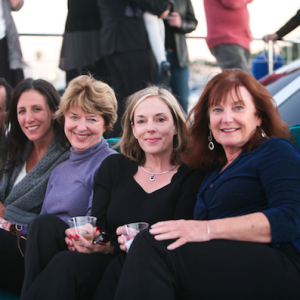 When it comes to corporate events, we take a special pride in going the extra mile for our clients. 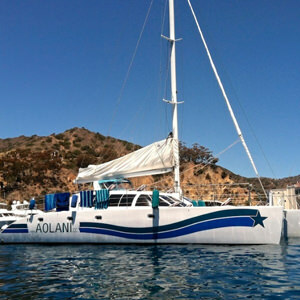 That must be why we have hosted over 75 percent of all Fortune 500 companies on the Aolani to date. 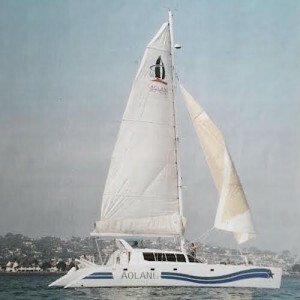 These incredibly reputable companies keep coming back and writing rave reviews because they recognize that we offer something that is unique and refreshing compared to other catamaran charter companies: a personal touch and a professional, detail-oriented flair. 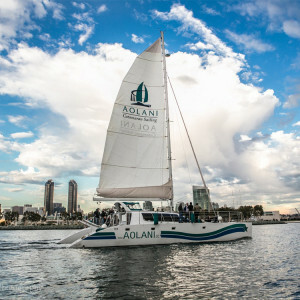 Our passion is to set ourselves well above and beyond the competition and give you a corporate event that your company will be talking about for months and years to come. 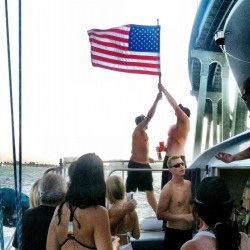 Our #1 goal is to make sure you have an experience you will never forget.